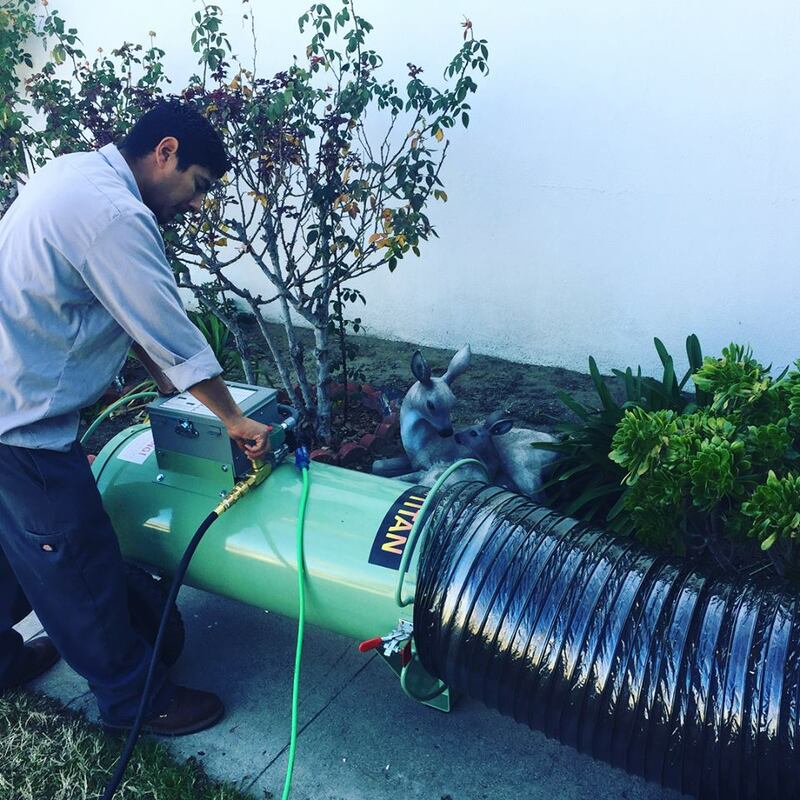 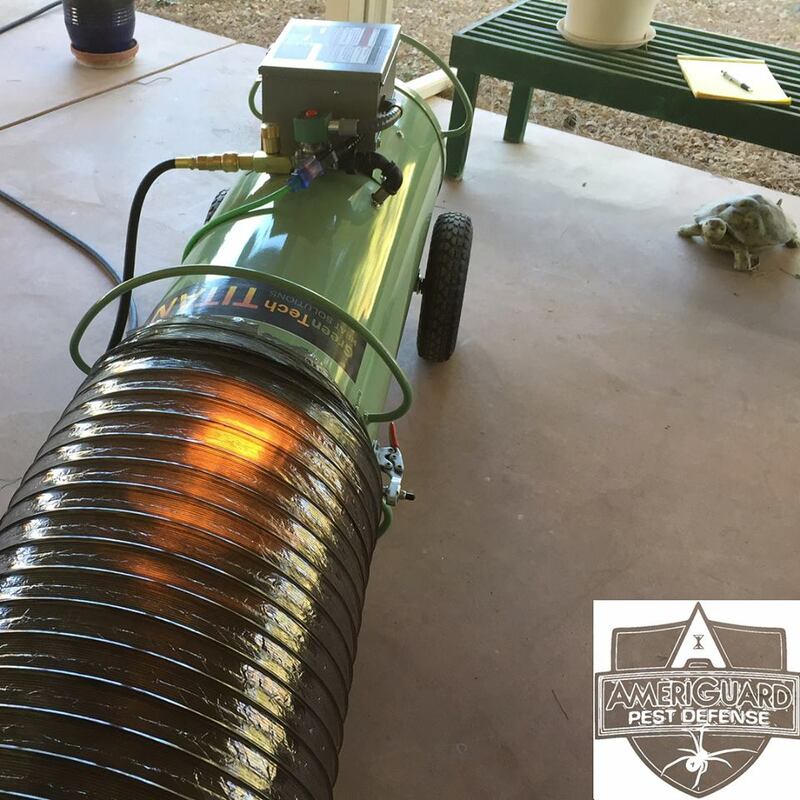 AmeriGuard Pest Defense is now offering a 100% chemical free Bedbug Heat Treatment. 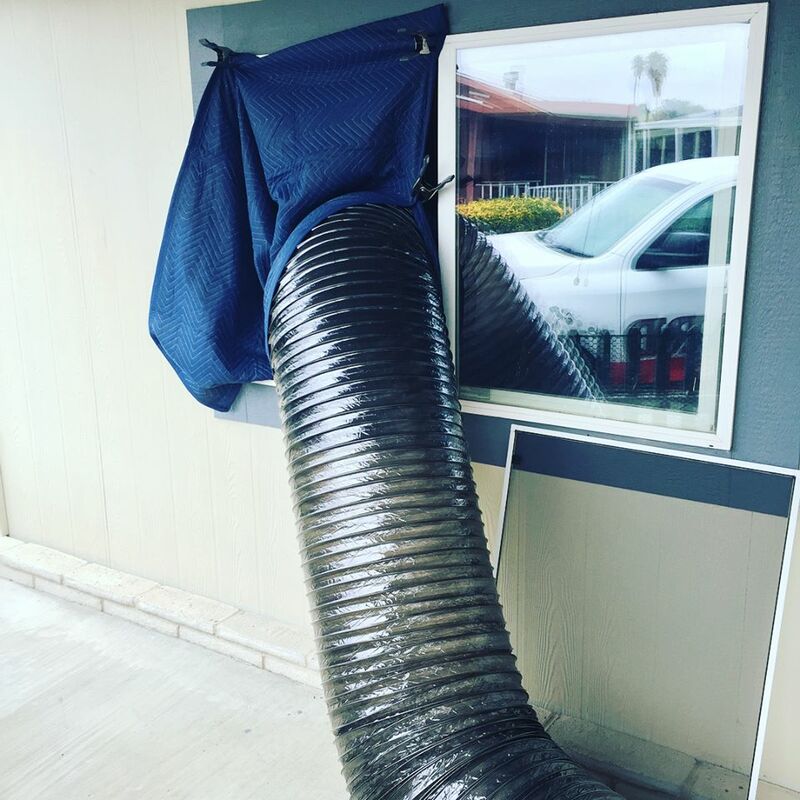 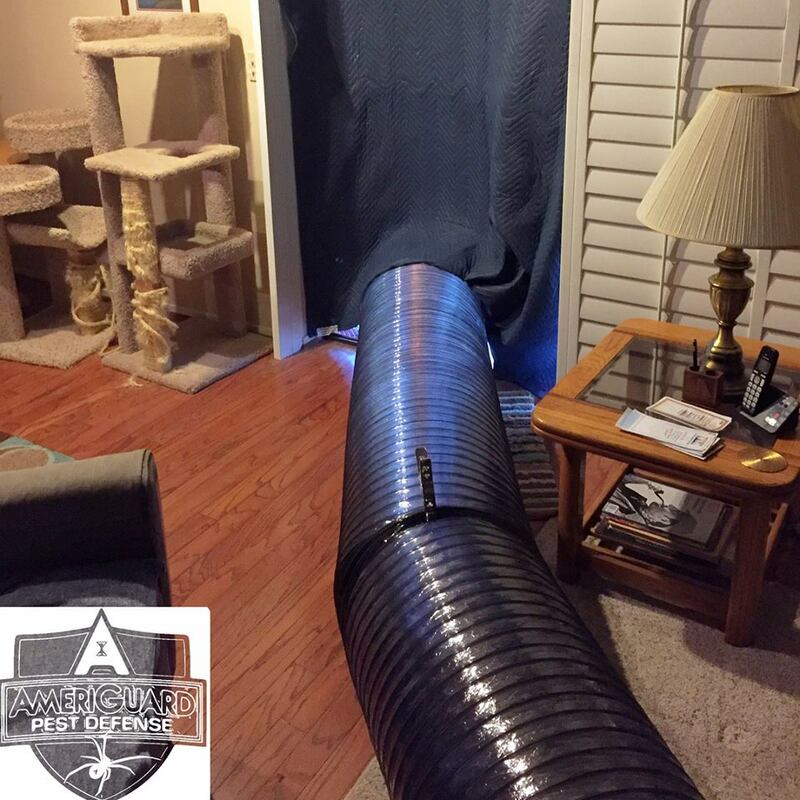 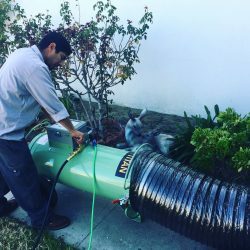 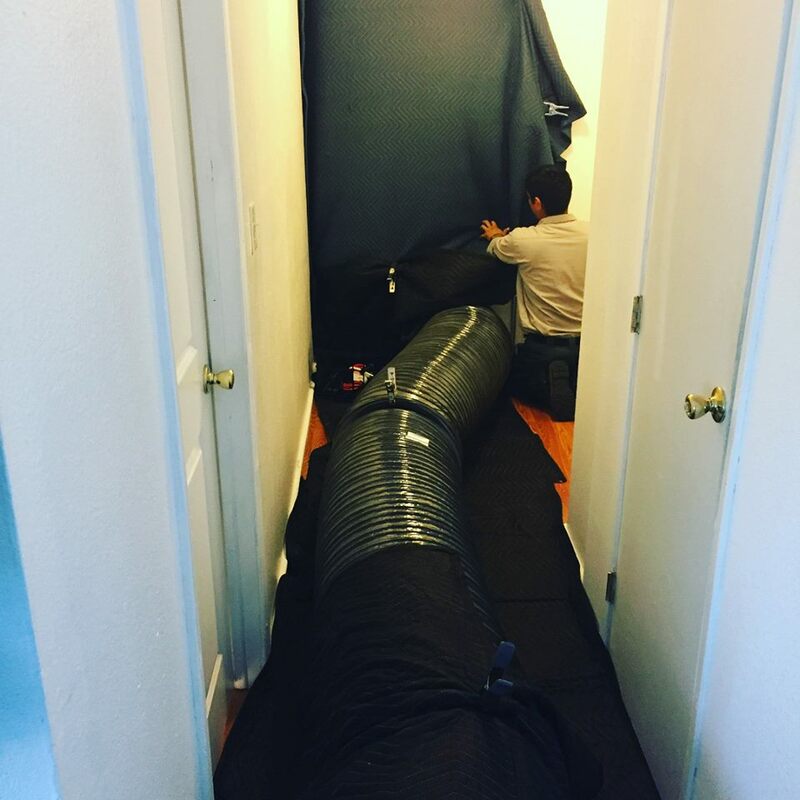 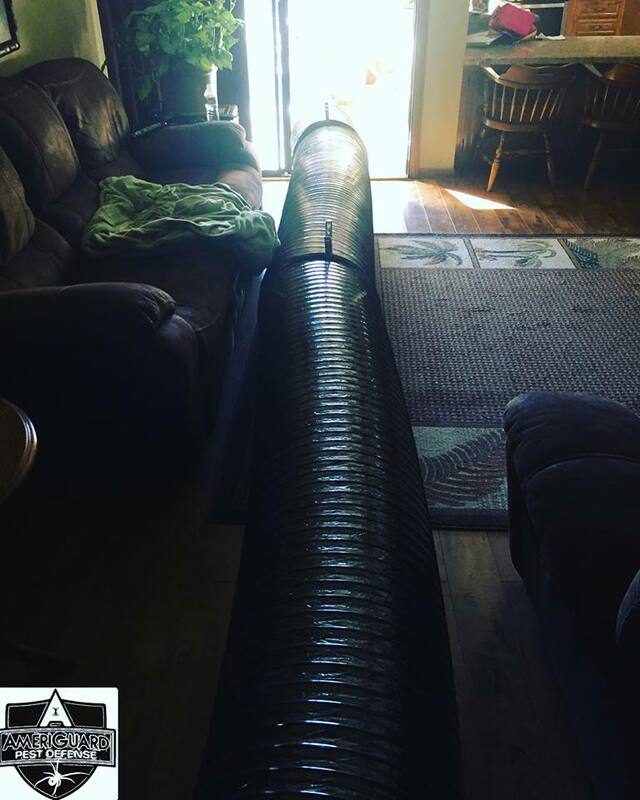 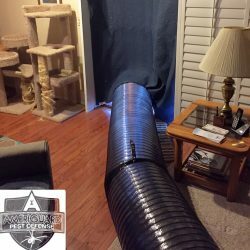 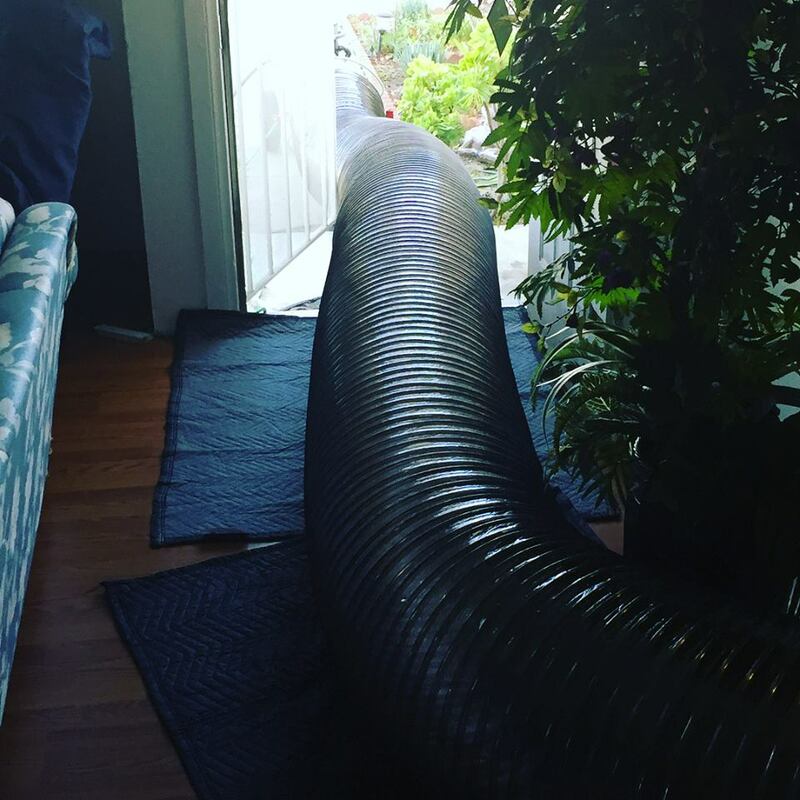 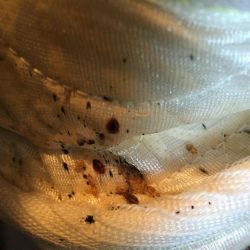 You will no longer have to perform a structural fumigation or a chemical treat if you are looking to kill the bedbugs living in you home. 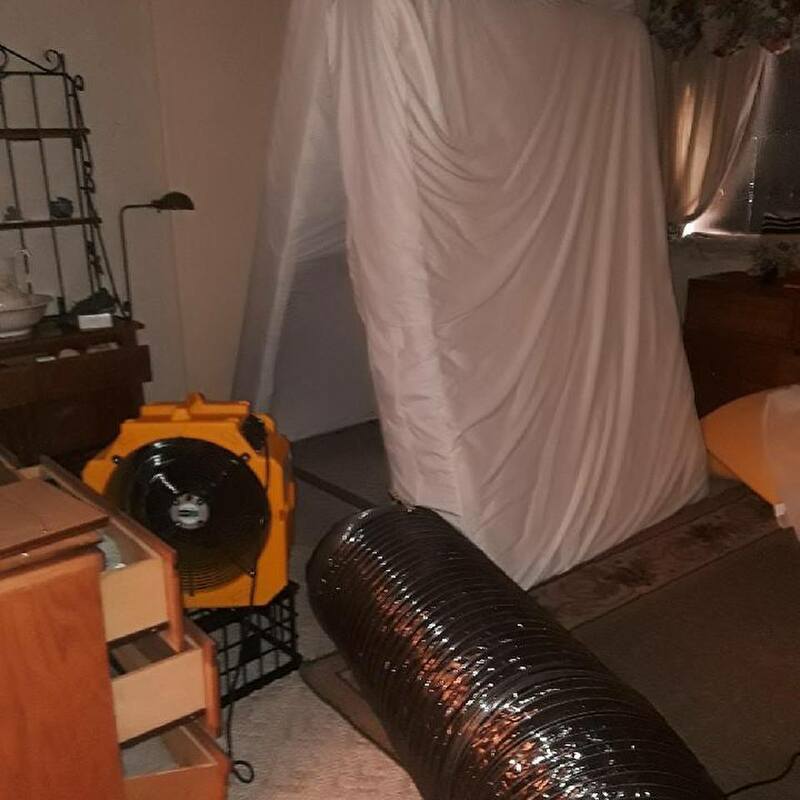 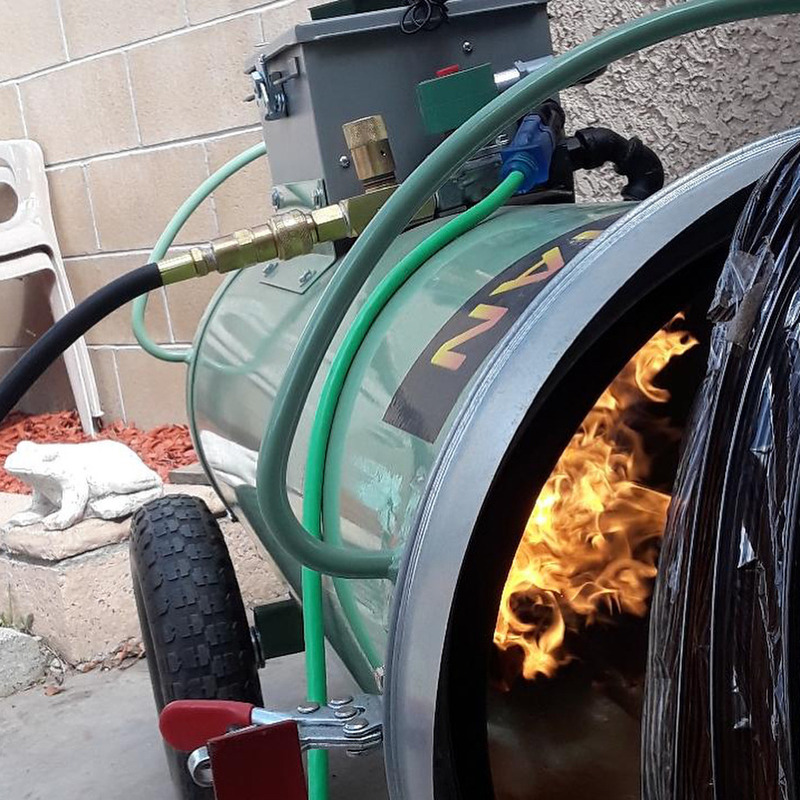 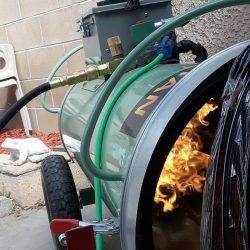 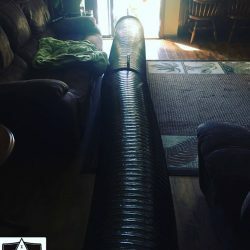 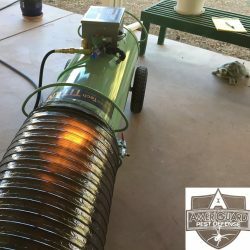 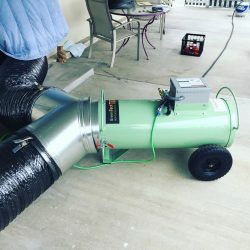 Below is a picture of the Greentech Titan 250,000 BTU Propane heater that is used the bring the lethal temperature to 130-160 degrees Fahrenheit which will kill all the bedbugs and their eggs in one service. 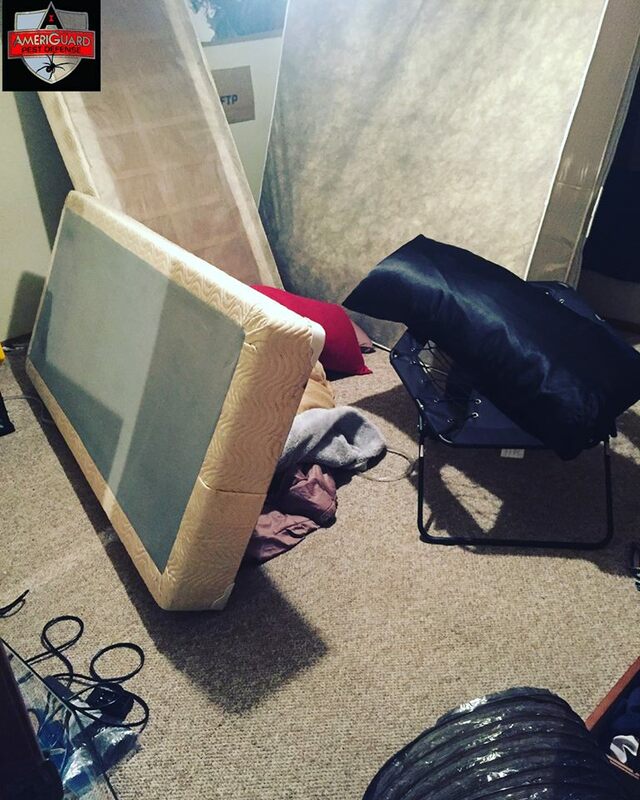 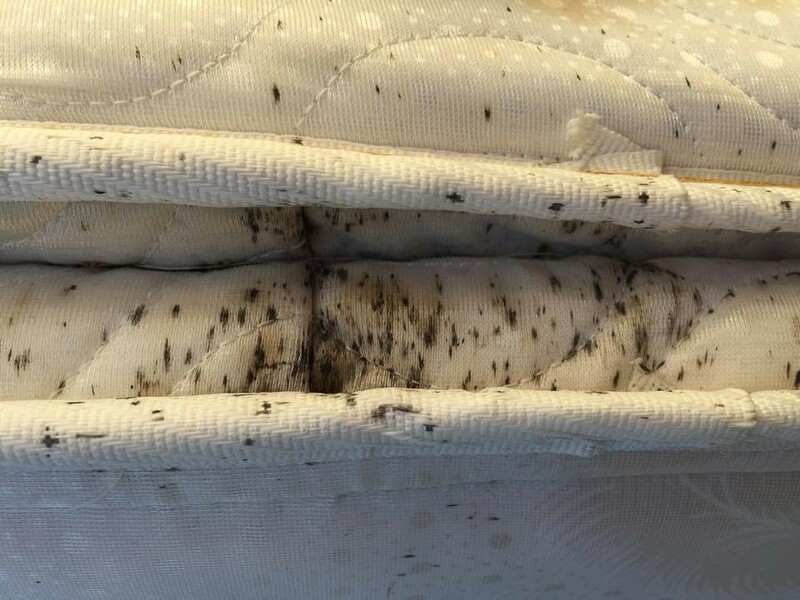 As seen in the picture , bedbugs can infest your home and mattresses very fast after the introduction of bedbugs. 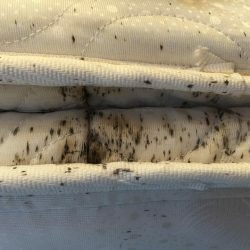 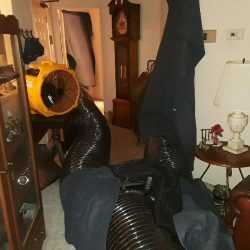 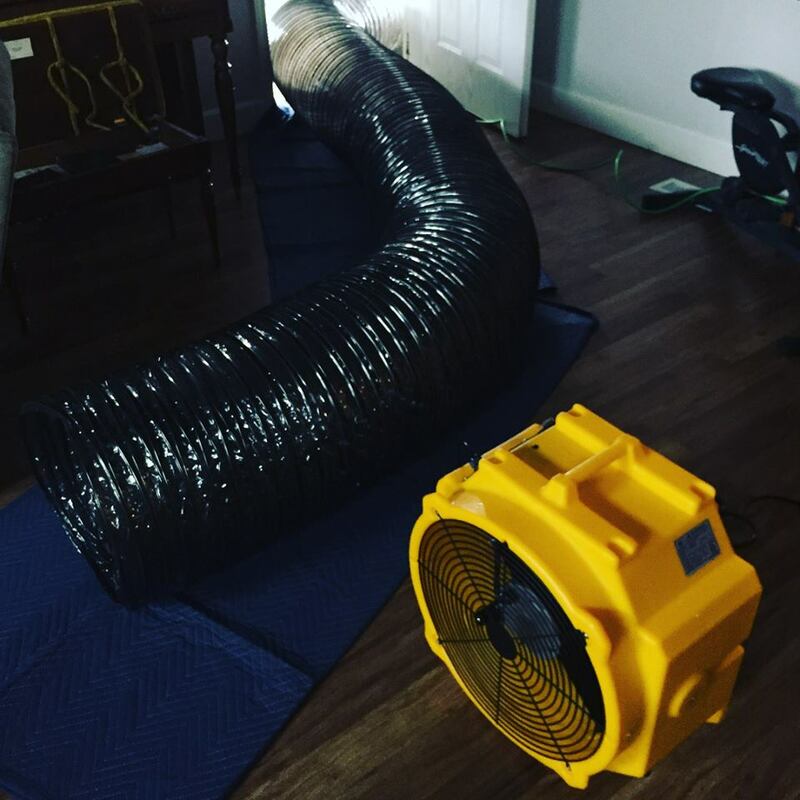 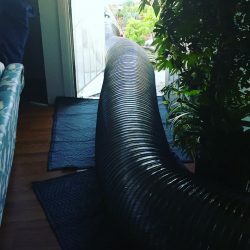 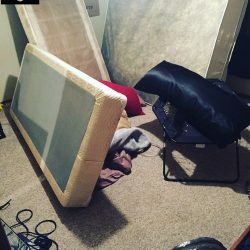 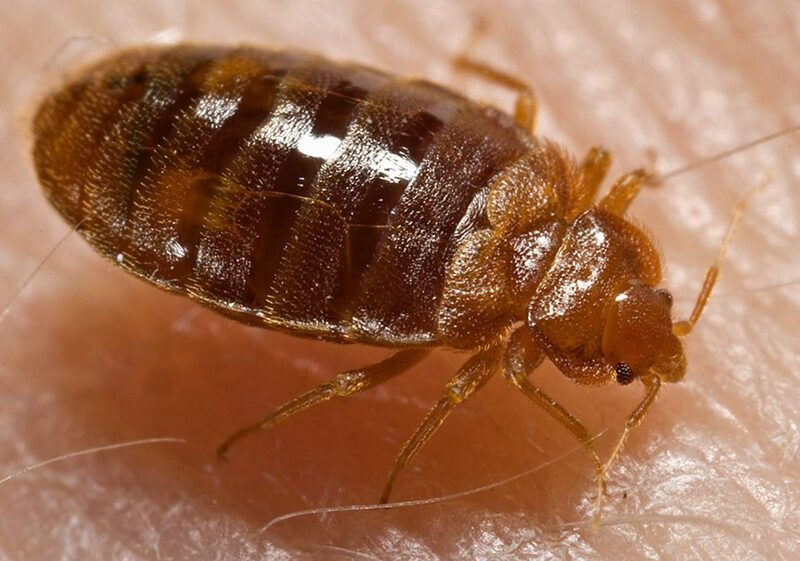 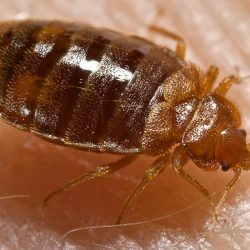 It is extremely important that the heat treatment be performed within 30-60 days after the infestation has begun to improve the mortality of the bedbug infestation. 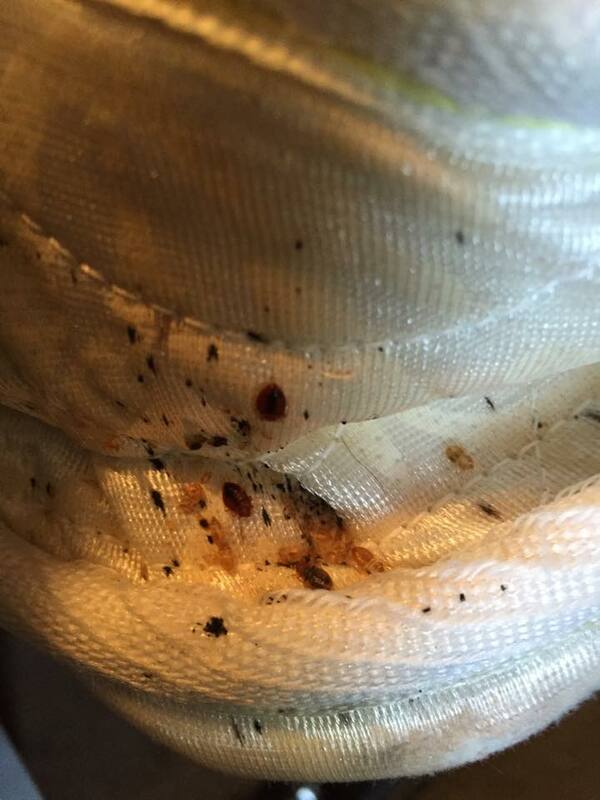 Here are some pictures from some current Heat Treatments performed for Bed Bug control.